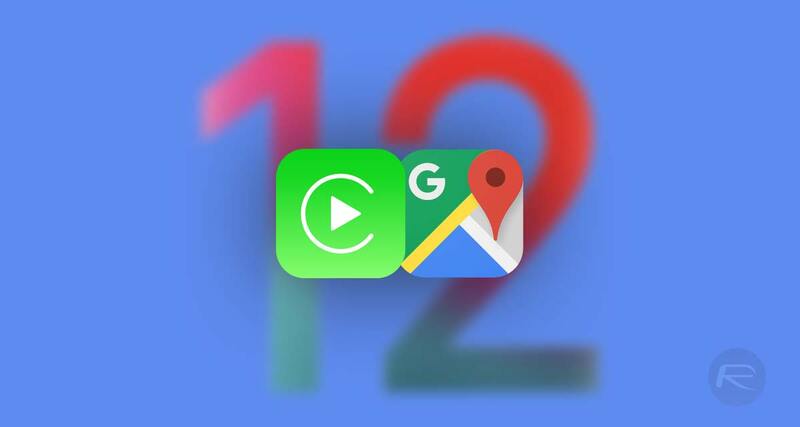 When Apple announced iOS 12 earlier this year it confirmed that one of the features would be allowing third-party navigation apps into CarPlay, bringing apps like Google Maps, Waze and more into the car via the feature for the very first time. 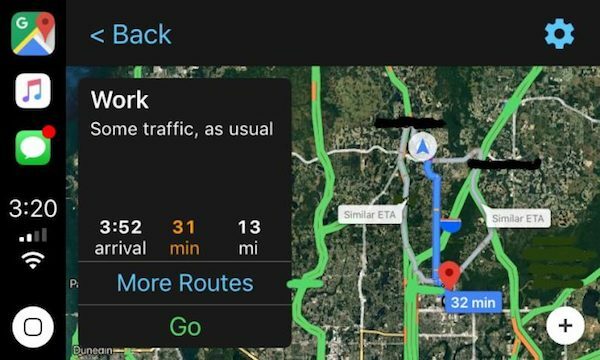 While Google’s Waze is now in the beta process ahead of an official CarPlay-enabled launch, the company has been able to get its own Google Maps out the door almost on iOS 12 day one. The update is free and can be downloaded from the App Store, now. For those unfamiliar with CarPlay, prior to iOS 12’s arrival, anyone wishing to use in-car navigation via CarPlay had to resort to using Apple’s Maps app. That worked fine, to a point, but we can all agree that it simply cannot compete with the best of the rest, especially Waze and Google Maps. While Apple is working on Maps currently, that could take years to reach the mapping standards of some of the best alternatives out there, and with iOS 12 installed users can now get third-party apps working via CarPlay, although those apps will need to have their own updates instigated in order for that to work. With Google Maps’ update now out the door, users can enjoy all that it has to offer via a car’s built-in touchscreen thanks to CarPlay and that’s a great thing if you have a car with such functionality. However, Waze is likely the app most people are waiting for, and with the first beta release a day old, it could be a little while before Waze is ready for a CarPlay screen just yet.